Recently, there were reports of handing over the direction of Hrithik Roshan’s ‘Super 30’ to Kabir Khan after director Vikas Bahl left the team as he was accused for a sexual misconduct in the #MeToo movement. 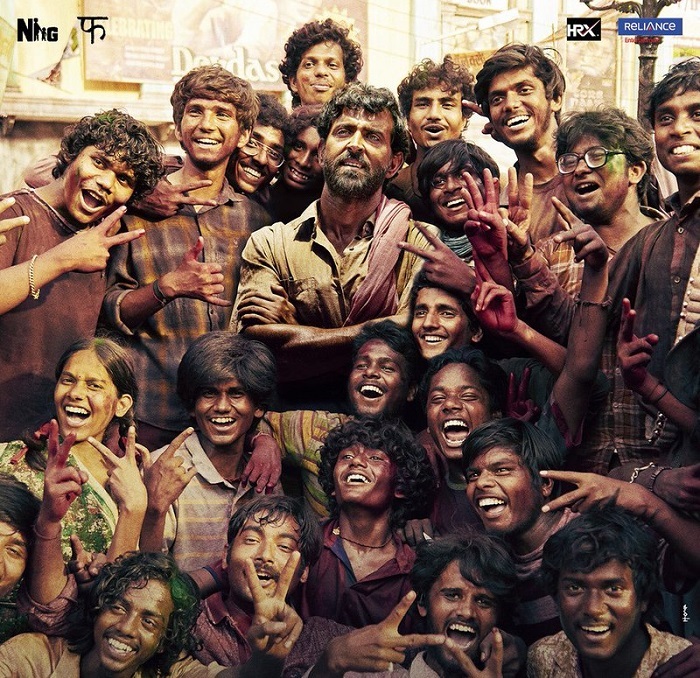 Now, according to Deccan Chronicle, the Super 30 team might not need a director’s work. Speculations tell us that the film is almost ready and the only thing needed to be done is the sound mixing after the background score is added. So, Vikas Bahl’s name will reportedly stay on the film for directorial credits as almost 90% of the work was completed by him. Reports tell us that the producers of Super 30 didn’t immediately sack Vikas once the #MeToo movement took over. This might be the reason why the movie is almost finished and the team has no need for another director. Moreover, Kabir Khan is currently occupied with his project ’83. So it makes sense, isn’t it? The makers of the film also haven’t confirmed the release date. There were reports of pushing the film from the initial release date of 25th January to March. We are still waiting for the official announcement to come out soon.